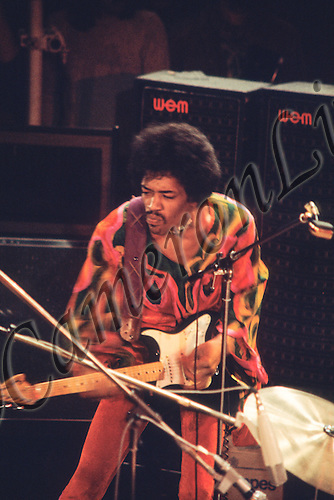 The following shots (previously unreleased) of Jimi Hendrix at the 1970 Isle of Wight Music festival by Charles Everest, appear for the first time in the public arena – on the covers of the 2014 spring issue of Jimpress (nr 103). Another four previously un-released images accompany the transcript of a recent interview with Charles conducted on behalf of Jimpress by Steve Elphick. The photographs are available for purchase in a number of formats including personal use downloads and framed or unframed prints. To view which options are available for a particular photo – just click on the image to open it in a separate window and then click on the green tab. CameronLife at Handel and Hendrix London. Cookies are small files that a site transfers to your computer's hard drive through your Web browser and which enable the site's systems to recognize your browser and remember certain information.